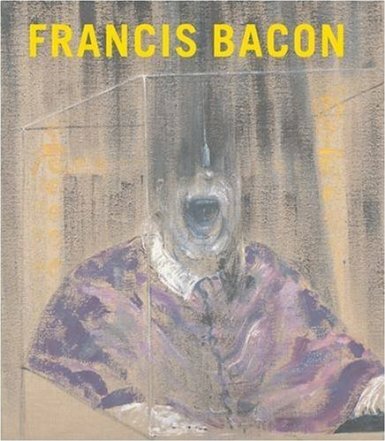 Commissioned by Tate, the brief for this 5,000-word catalogue essay for a major retrospective of the painter Francis Bacon was to expand Walsh’s research into the artist Nigel Henderson. Through this, she was the first to identify and discuss the close, but previously unknown, friendship between Henderson and Bacon. This relationship came to light through Walsh’s research into archival material held by the Henderson Estate and unpublished material she held from an interview she conducted with the art critic David Sylvester. In reconstructing Bacon’s friendship with Henderson and evidencing his familiarity with the work of various members of the Independent Group, Walsh disrupts Bacon’s highly self-constructed narrative of the isolated and unique nature of his practice during the 1950s and reveals instead the extent to which he was actively engaging with other artists at the ICA in London. It also discusses an exhibition of Bacon’s work held at the ICA in 1955 which had not been recorded by Bacon scholars. In particular, by reconnecting Bacon and his practice directly with the work and discourse of the Independent Group, a new series of questions and understandings open up in relation to the claim by the art critic Lawrence Alloway in his seminal article ‘Pop since 1949’ (‘Listener’, 1962) that Bacon was the first ‘pop artist’ for his use of collage. Bacon virulently rejected this attribution, but as this article evidences, he took inspiration from the collages of both his friend Henderson and other members of the Independent Group. 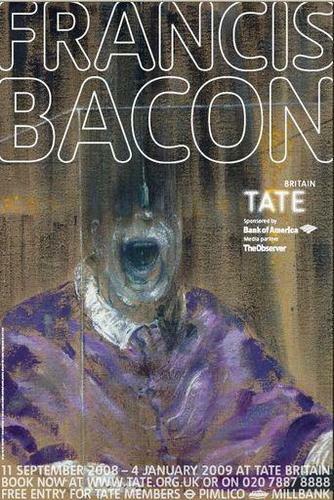 This essay has been acknowledged as an important new addition to Bacon scholarship, particularly by Professor Martin Hammer in his lecture at the ICA conference (April 2013) and in the article ‘Continuity and Contradiction in the Art of Francis Bacon’ in ‘Francis Bacon: Critical and Theoretical Perspectives’, Rina Arya ed. (2013).